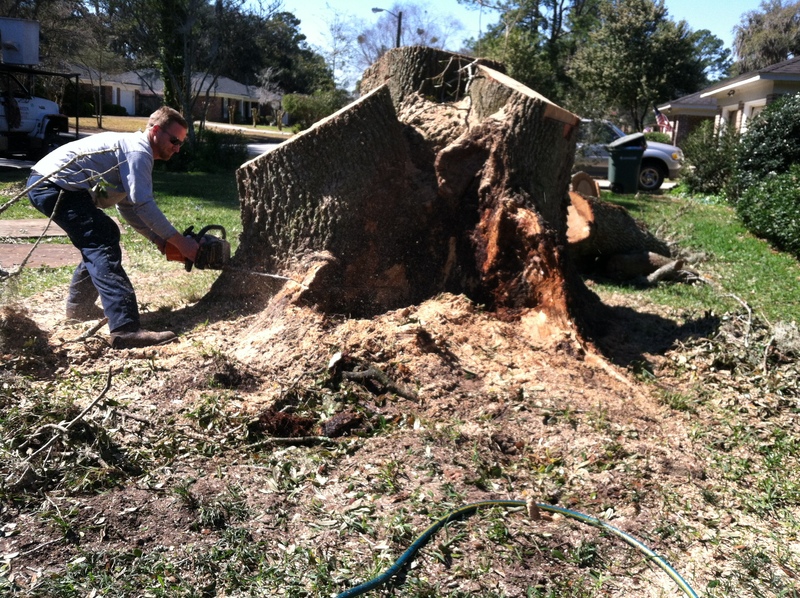 Rockstar Tree Service: Evergreen Tree & Turf Care, Inc.
Joseph is awesome! Funny thing is he did not even do any tree work for me. He was cutting down a BIG tree for someone on Isle of Hope and helped me out by giving me logs to split. I am trying to teach my sons how to use an ax and split wood. This made a great impression on me and I will use him for any of my tree service needs in the future. I will also refer him to any of my clients, friends, church members or family in need of tree services. This entry was posted in Savannah,Ga and tagged ed yannett, home improvement, home market, homes sales, homes sold, lisa yannett, market, new windows, real estate, real estate 2014, real estate market, savannah market, savannah real estate, team yannett, tree, tree service, tree surgeon. Bookmark the permalink.